Join us for upcoming events, classes and programs at Freeport Community Library! All events are free and open to the public. Registration required where noted. Join Ali for a fun morning of stories and songs! Infants & Toddlers have two times: 10-10:30 and 10:30-11am. If you can't make the first, please wait and join the second! A note to caregivers: the first Tuesday of the month is a bit different, Sign Language Story Time is from 10-10:30 and Yoga follows at 10:30. Think coloring is just for kids? Think again! Why all of this fuss over coloring books? First of all, it’s just plain fun! But current day research also indicates that coloring de-stresses and lessens anxiety in adults, providing a healthy break from our highly scheduled, technology-dependent lives. The Freeport Community Library is providing a dedicated space every Wednesday morning for anyone 18 and older who would like to drop-in at 10:30am and color for an hour or so. 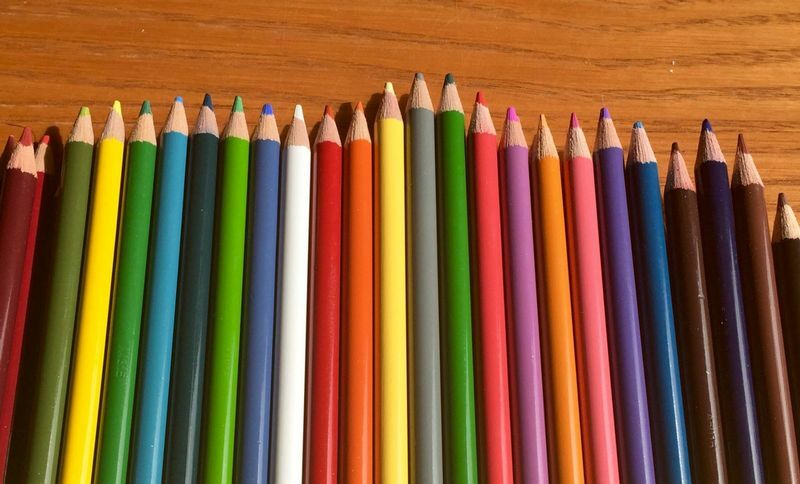 The library provides an assortment of materials including highly detailed coloring book pages for you to choose from, colored pencils, and a large assortment of crayons. Or, bring your own coloring book pages to copy and share with the group! Join the fun and make two edible race cars with a variety of yummy treats! Sign-up required; limited to 25. Ages 5 and up. Adult supervision required. 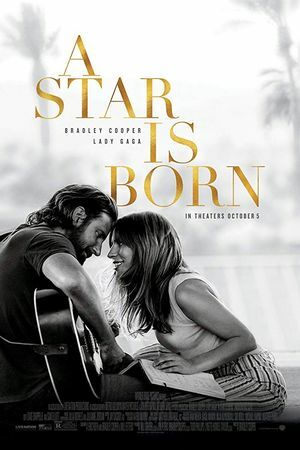 The remake that keeps on giving, this 2018 rendition of A Star is Born was written, directed, and starring Bradley Cooper. It tells the story of a seasoned musician helping a young struggling singer find fame. Their connection is magnetic, and they quickly fall in love. But as Ally's (Lady Gaga) fame skyrockets, Jackson Maine's increasing age and alocoholism threaten to get the better of him. This film is 136 minutes long and rated R. All Midday Movies begin at 1PM and are closed-captioned. For questions or directions to the library, please call 865-3307 or visit www.freeportlibrary.com. Kids of all ages can read to an attentive, loving dog. For your own special time with one of our dogs please call ahead to save your spot. Adult supervision required. For questions or directions to the library, please visit www.freeportlibrary.com or call 865-3307. Freeport Community Library's Annual Book Sale is HERE! Join us for the super special Preview Night on Friday, May 3rd, 5:00-8:00PM. Be the first to shop the Book Sale and help the Friends of the Freeport Community Library raise funds to renew a Boston Globe subscription for the Library! Look forward to an excellent selection of fiction, nonfiction, cookbooks, travel, coffee table books, DVDs, and audiobooks. PLEASE NOTE: there is a $10 cover charge per person for Preview Night. For questions or directions to the library, please call 865-3307 or visit freeportlibrary.com. 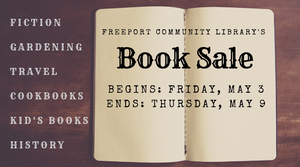 Freeport Community Library's Annual Book Sale is HERE! Help the Friends of the Freeport Community Library raise funds to renew a Boston Globe subscription for the Library! Every 1st Tuesday of the month you’ll now be able to experience story time two ways as Brandi joins Ali to sign along with the stories. You’ll even get the chance to learn a few signs you’ll see during the story so you can sign along too! Ages: 0-6. Join us the first Tuesday of the month at 10:30 am for Yoga with Elizabeth!